“I had a great experience with Total Pool Safety Solutions. Daniel was very thorough and helpful through the whole experience and would highly recommend their services for pool certification”. “Daniel was lovely and so easy to deal with. The level of service he provided was exceptional and we would highly recommend him to anyone needing a pool safety inspection. Looking For The Best Pool Inspection Service In Your Area? We know you want fast, efficient, professional and reliable service. Someone who can issue your pool safety certificate “on the spot” in the fastest time possible with the least amount of hassle. Someone who shows up on time and can work in with your schedule and provide expert guidance and easy to follow instructions on any non compliance issues found. That’s where WE come in. All gates open away from the pool. The fence is no less than 1200mm to stable ground at all points. Latch release on gate is at least 1500mm from ground if non-glass fence. When the gate is closed, it must lock securely and cannot be pulled open from fully latched position. Pool gate/s must self close from every position along their arc of operation including from just one centimetre away from the locking mechanism. There are no gaps under the fence or gate to permanent, stable ground of more than 100mm. Horizontal rails on boundary/ pool fences are no closer than 900mm. 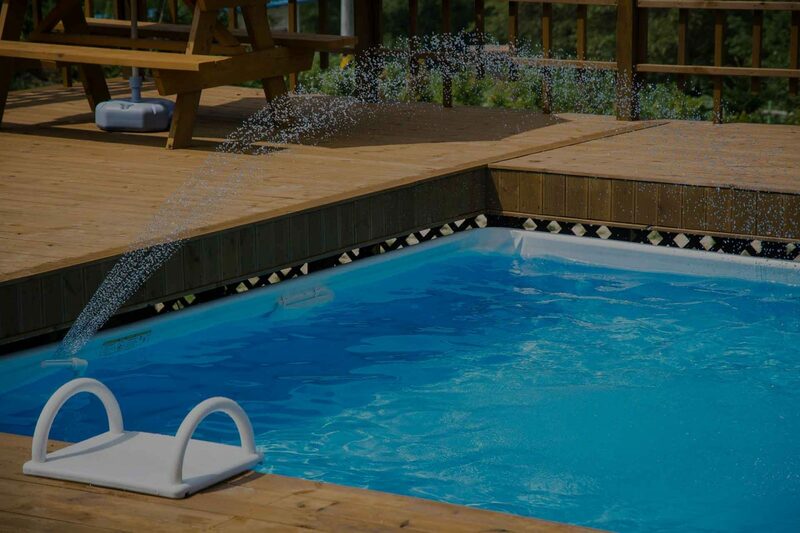 The height of the pool safety barrier is less than 1200mm because ground levels and garden beds have increased over time and have reduced the height of the pool barrier. who is a APSIC trained and QBCC licensed pool safety inspector. He has more than a decade of experience in the telecommunications industry as a project manager and service fault technician. His attention to detail and comprehensive pool inspection analysis ensures that every inspection will be carried out to the highest of standards and you will have peace of mind knowing your pool fence is safe and complies with the current Australian pool safety standard. Daniel will meet with you one-on-one for as much time as necessary for you to have a complete understanding of any non compliance issues which may exist and suggest the best course of action in order to fix them to ensure you receive your pool safety certification in the fastest time possible.